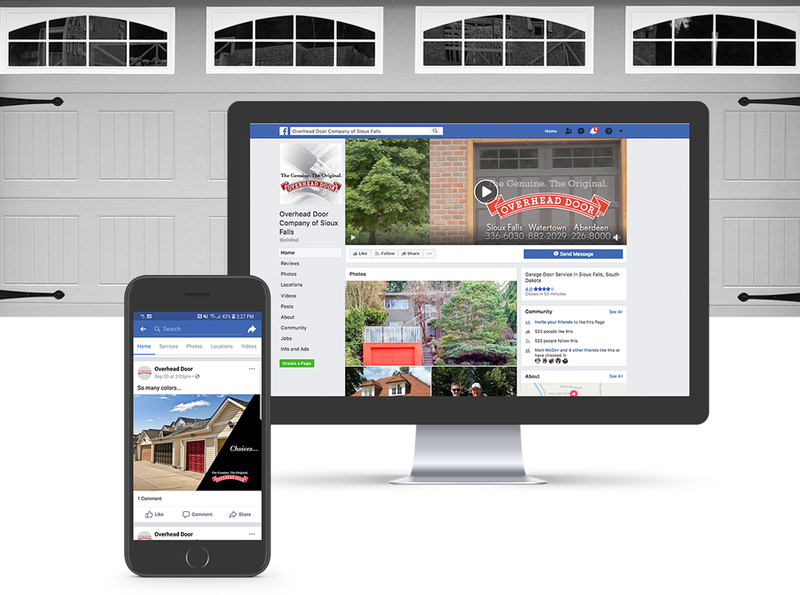 The Overhead Door™ brand is one of the most recognized and respected brands in the garage door industry. Overhead Door of South Dakota™ wanted to increase sales and brand recognition in the region. As a result of Sterling eMarketing’s efforts, the Overhead Door brand continues to dominate the market. Digital advertising and other related media platforms continue to be an important part of the go-to-market strategy for Overhead Door, led by the efforts of Sterling eMarketing. Let us get you there. Our team delivers campaigns that create greater demand, attract new customers, and enhance perception of our clients’ brand. We do it all! Give us a shout out today to see what we can do for you.